Have you wondered what it would be like to live with a beautiful Thai ladyboy? 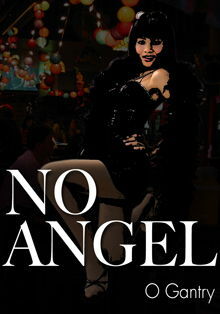 No Angel is a novel written by Captain Outrageous, who knows the ladyboy scene better than most. You can read the first few pages and also download from Amazon. Copyright captain-outrageous.com. All rights reserved. All images, logos and other material on this site are original. Any infringement of this copyrighted material will be met by legal action. All models are 18 years or over.